JACKIE AND LILIAN WOULD LIKE TO FORMALLY INVITE YOU TO JOIN THEM ON AN EMPOWERING JOURNEY OF SELF-EXPLORATION, WELLNESS AND CONNECTION. 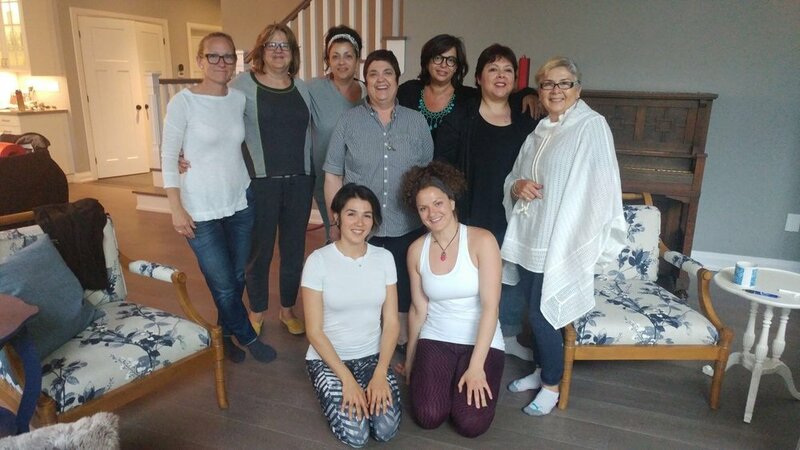 This women’s only retreat has been designed to bring a group of women together in an inviting and supportive environment with the intention of building self-awareness, discovering your self-worth, learning useful self-care practices and coming together to celebrate each others’ Goddess energy. The retreat will include interactive and health supportive cooking and meals, intensive Chakra meditation series, Mindful Movement, conscious conversations and nature walks.